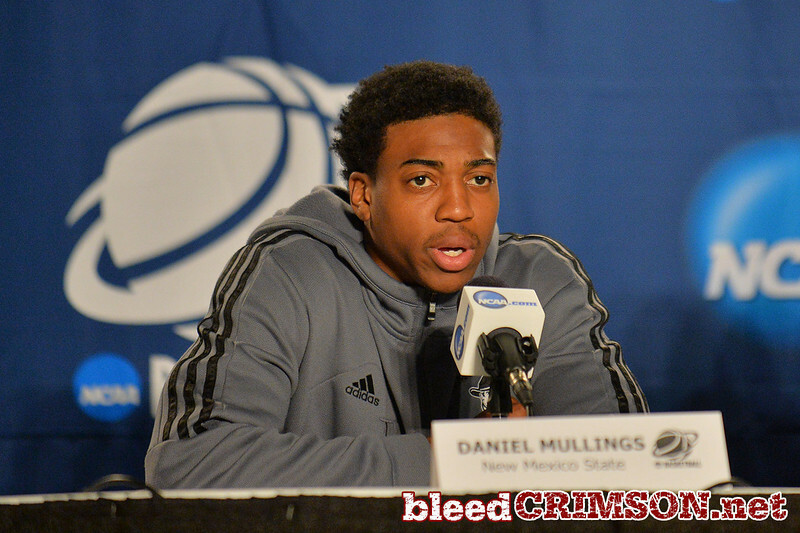 March 19, 2014: Daniel Mullings speaks with the media during the team's media conference at the 2014 NCAA Men's Basketball Championship Tournament. 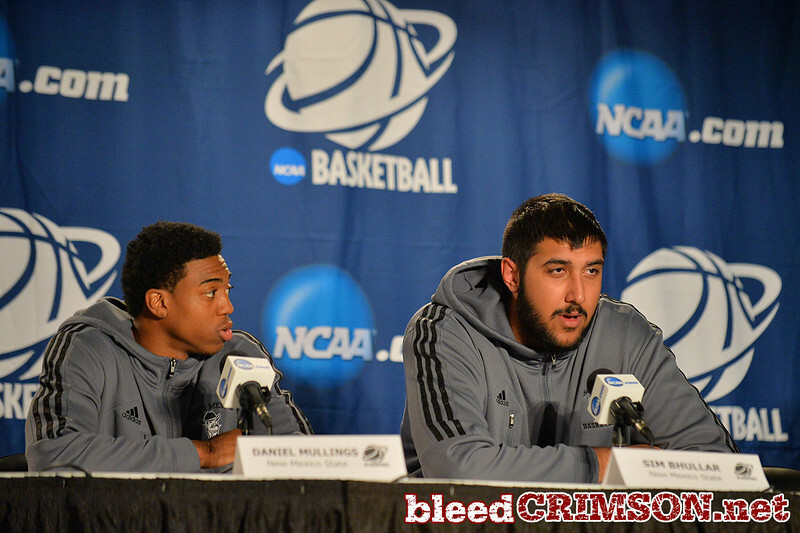 March 19, 2014: Sim Bhullar speaks with the media during the team's media conference at the 2014 NCAA Men's Basketball Championship Tournament. 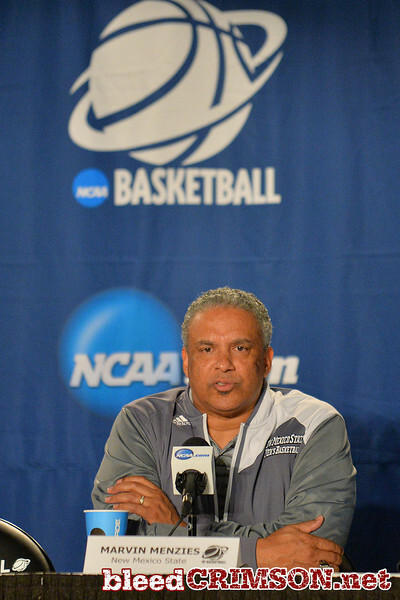 March 19, 2014: Marvin Menzies speaks with the media during the team's media conference at the 2014 NCAA Men's Basketball Championship Tournament. 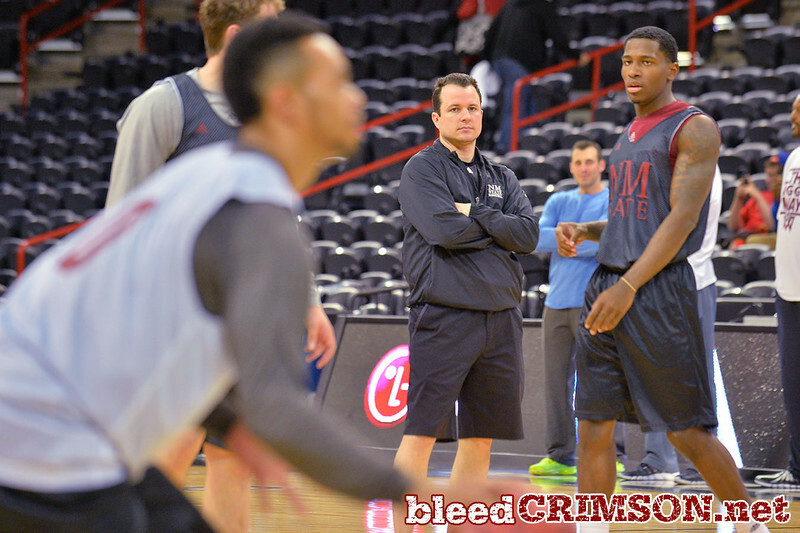 March 19, 2014: The New Mexico State men's basketball team prepares for their second round game versus 4-seed San Diego State during an open practice. 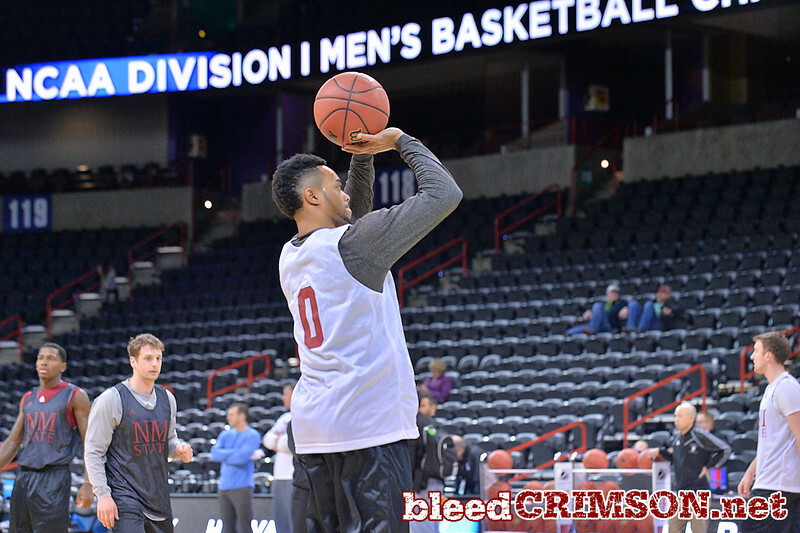 March 19, 2014: Trayvon Landry takes a shot as the New Mexico State men's basketball team prepares for their second round game versus 4-seed San Diego State during an open practice. 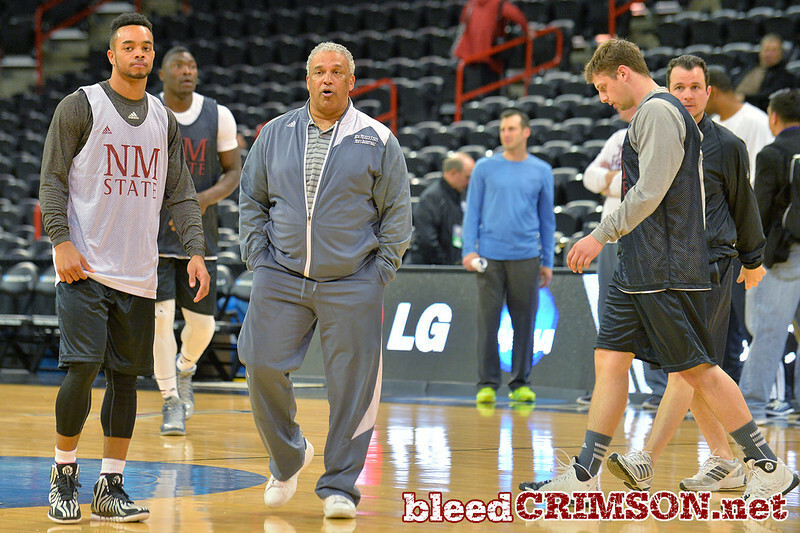 March 19, 2014: Head Coach Marvin Menzies watches as the New Mexico State men's basketball team prepares for their second round game versus 4-seed San Diego State during an open practice. 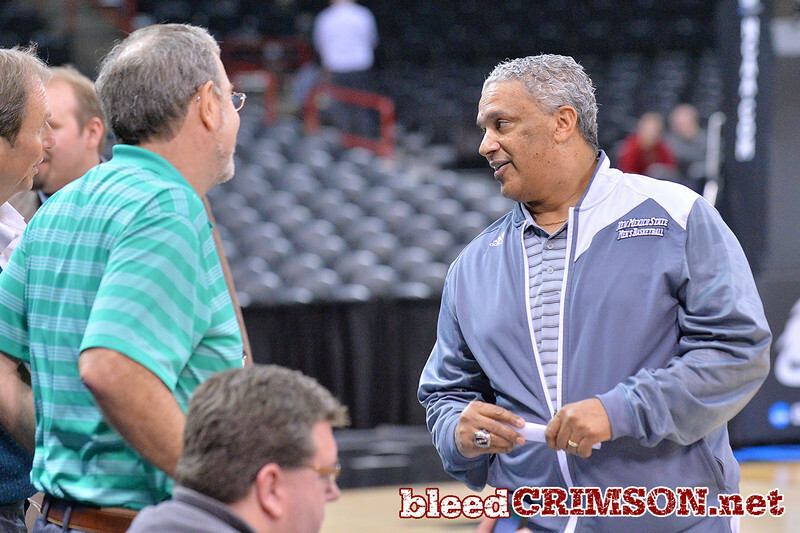 March 19, 2014: Marvin Menzies talks with radio broadcaster and former coach P.J. 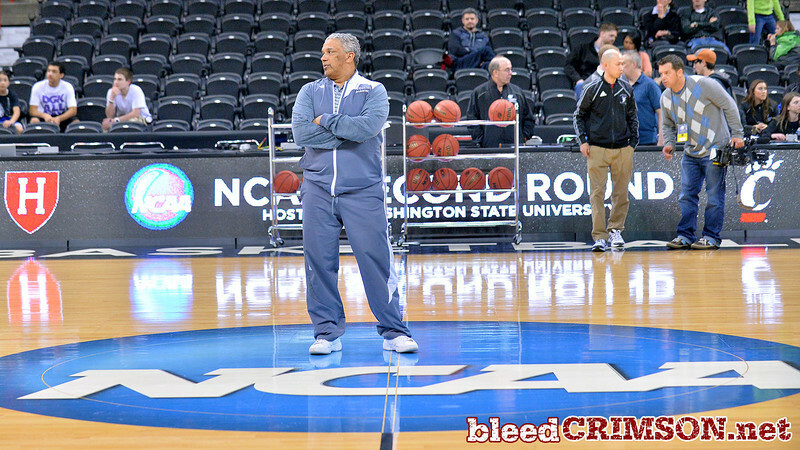 Carlesimo during the team's open practice. 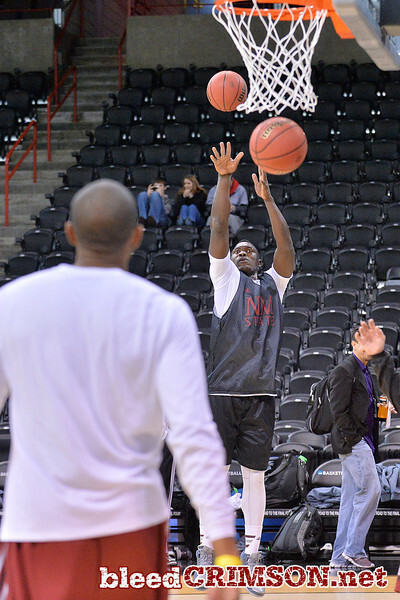 March 19, 2014: Tshilidzi Nephawe takes a jump shot as the New Mexico State men's basketball team prepares for their second round game versus 4-seed San Diego State. 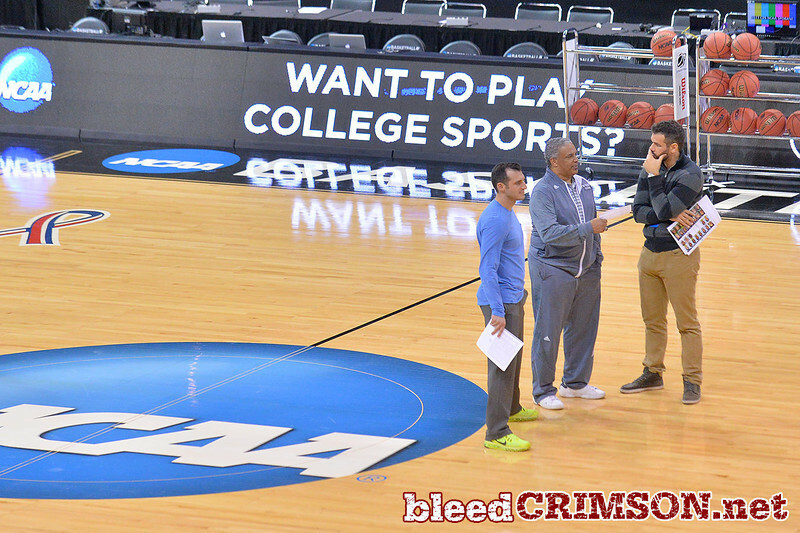 March 19, 2014: Head Coach Marvin Menzies talks with CBS color commentator Doug Gottlieb as the New Mexico State men's basketball team prepares for their second round game versus 4-seed San Diego State. 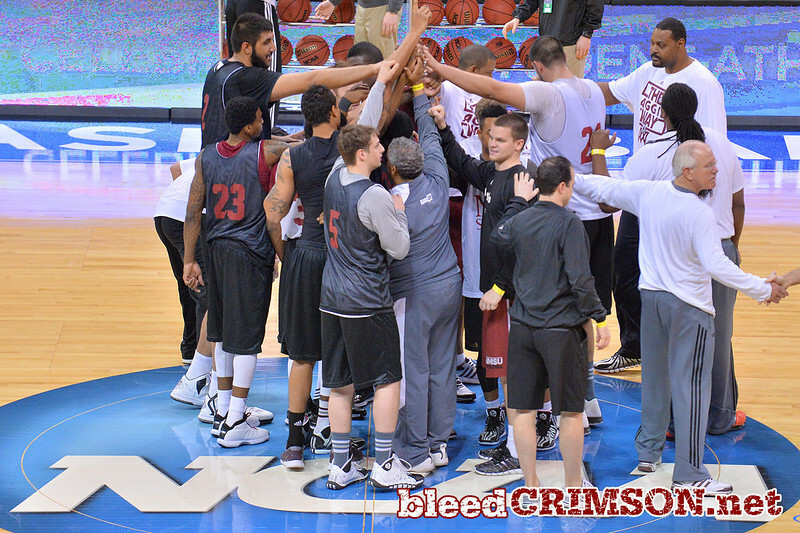 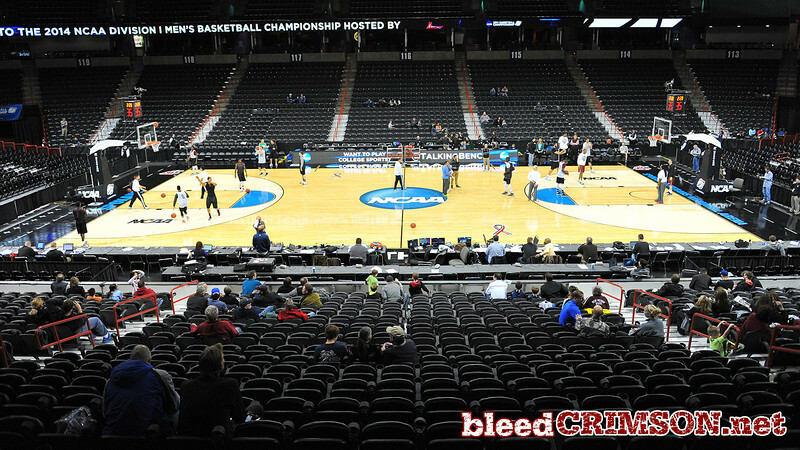 March 19, 2014: The New Mexico State men's basketball team prepares for their second round game versus 4-seed San Diego State.